Cellar Door Fest is Adelaide’s favourite food, wine, beer and spirits festival. It is a celebration of everything you love when it comes to great South Australian produce. The annual event brings our fabulous wine and food regions to the Adelaide Convention Centre, featuring three days of tastings, informative master classes, long table dining, DIY workshops and more. This week Adelaide Food Central was given a little preview of what the festival and what is in store. First, we headed to the beautiful Jacob’s Creek winery in the Barossa Valley for a magnificent lunch that was a replica of the Long Table Dining events at the Fest. After an aperitive of Prosecco Sprits on the lawn we were seated at an elegant outdoor table. 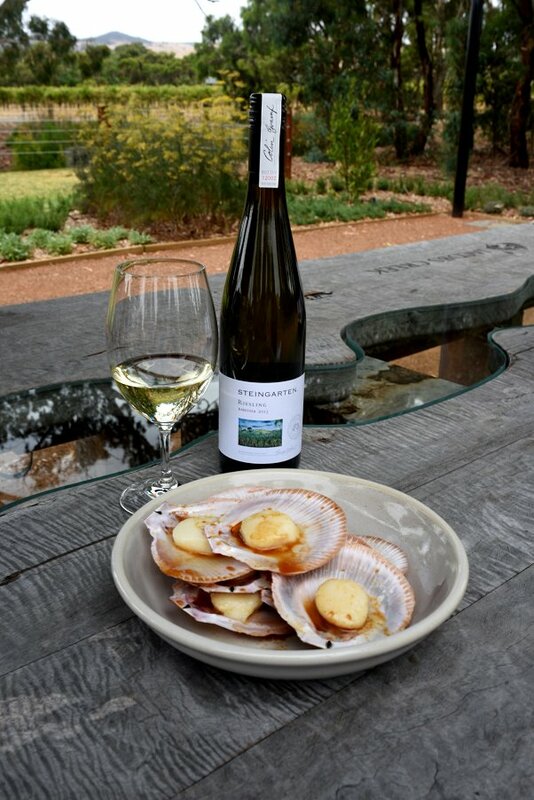 As the wine glasses were filled with 2015 Steingarten Reisling which we enjoyed with sticky, salty BBQ Scallops dressed in soy and sake and Baby Squid with a piperade sauce of tomato, onion and green capsicum. Topped with fresh dill and parsley the tender squid balanced hearty and fresh. 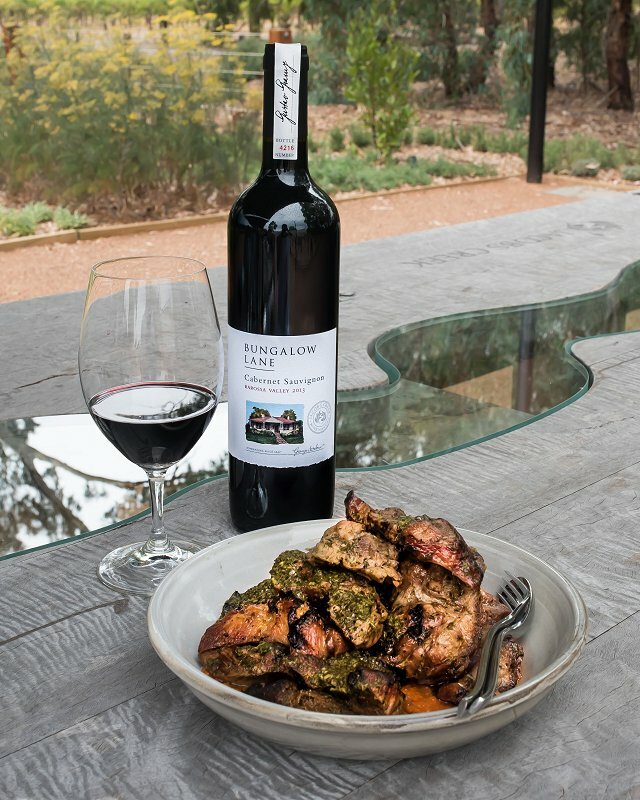 The main course was presented with a 2013 Bungalow Lane Cabernet Sauvignon. A chargrilled Pork Scotch marinated in herbs, lemon and garlic and presented with a red capsicum pesto and a side of orange and endive salad, was tender and smoky. However, it was the slow roasted Lamb Shoulder that stole the show. There was beautiful, crispy bark, tender, succulent meat and every now and then a little burst of delectable fat that packed so much flavour. Finished simply with a yoghurt sauce and handfuls of parsley and mint the table agreed the lamb was a triumph. Dessert featured two local cheeses paired beautifully with a 2012 Centenary Hill Shiraz. The ‘Long Table Dining’ is a popular event each year. It gives foodies the opportunity to immerse themselves in a unique culinary experience alongside passionate South Australian food, wine beer and spirit identities. Diners are invited to absorb the wisdom of local experts as they savour a delicious menu crafted from the very best of South Australian produce. Bookings are highly recommended for these in demand events. One of the focuses on this years Cellar Door Fest is on Emerging Winemakers. This year 20 winemakers that have been in the industry for three years or less will be showcased at the festival. This is a chance to get to know new styles and talent and sample some wines from our up and coming producers. In honour of this principal we were taken to “The Cutting” winery, a business so new they had their first wine labels printed last week! We were given a tour of the vineyard and then a glimpse into their production room. We were lucky to have an exclusive barrel tasting to add to our experience. Now in its 8th year this year promises to be the biggest Cellar Door Fest yet! 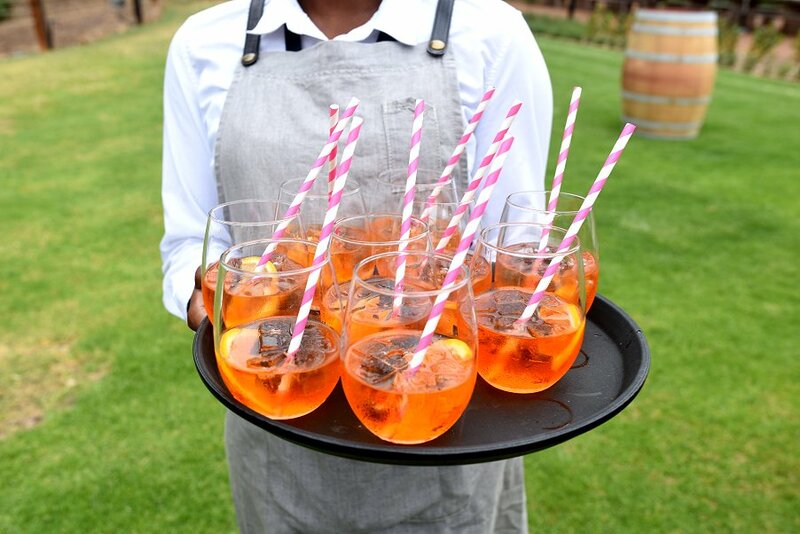 Over 180 South Australian wine, beer, spirits and food producers from 17 different regions will come together for an unforgettable three day event. Lock this one in your diaries for the 2nd – 4th of March and head to cellardoorfest.com for more information. Previous Post Adelaide Fringe 2018 – Paul Dabek – Encore!